Either take-away (Mon-Fri only) or we can arrange delivery for an additional fee. All products are sold as seen and are ex-display, seconds or returns. 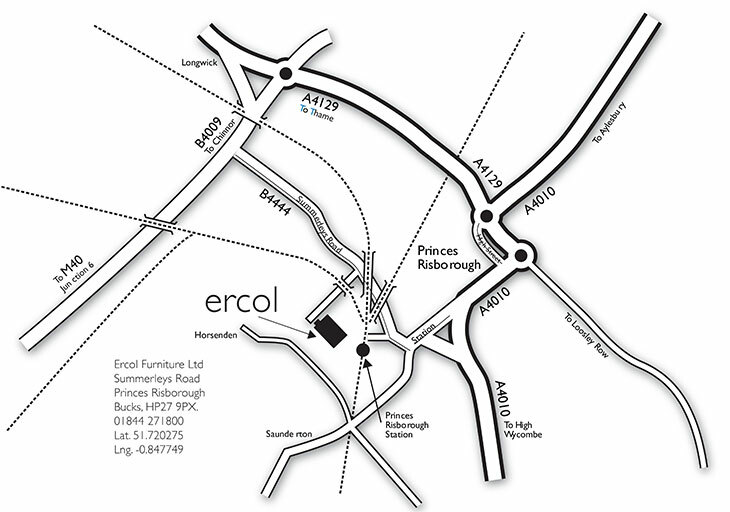 For new furniture in your choice of finish and fabrics visit your local retailer. Pictures can be viewed without signing up to the websites, just click on the links above to see them. Deliveries off the UK mainland (eg Scottish islands and Ireland) price on application.